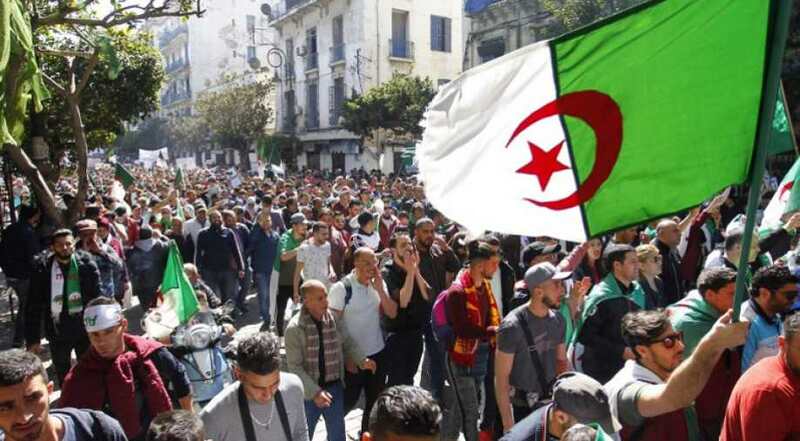 According to reports from local media's in Algeria, President Abdelaziz Bouteflika might tender his resignation this week,after mass protests and pressure from the army demanding he end his 20-year rule. 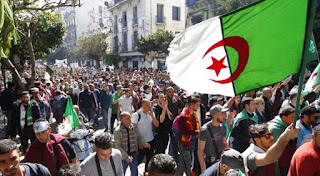 The reports came in after Lieutenant General Ahmed Hard Salah the army chef of staff renewed a call on Saturday for the Constitutional Council to declare Bouteflika unfit to rule. 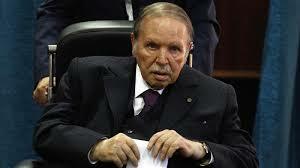 Seeking to defuse the demonstrations, Bouteflika said on March 11 he was dropping plans for a fifth term. But he stopped short of stepping down immediately, to wait for a national conference on political change. Bouteflika, who has rarely been in public since suffering a stroke in 2013, might announce his resignation on Tuesday, Ennahar TV said, citing political sources. Although the State media did not give similar reports, and there was no immediate comment from the presidency. The reports came hours after Bouteflika named a caretaker Cabinet. Political sources said that might be a signal that Bouteflika could resign, as a caretaker president cannot name Cabinets. Gawd retained his position as deputy defence minister in the reshuffle, according to state media. Bouteflika kept his title as defence minister.